Tradebit merchants are proud to offer auto service repair manuals for your Opel Ampera - download your manual now! Opel’s list of cars includes the horsepower, 2012 Opel Antara 2.0 CDTi and the 2012 Ampera 2.0 CDTi. 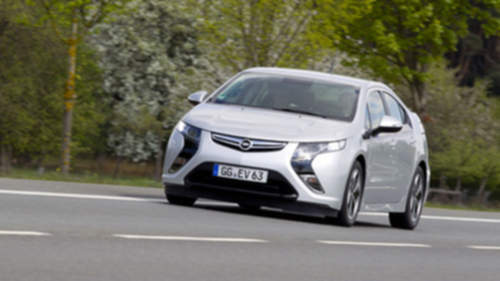 Ampera’s are much simpler to maintain and repair with you have a Ampera repair manual. For anyone who is searching for Opel manuals, Tradebit has you covered.